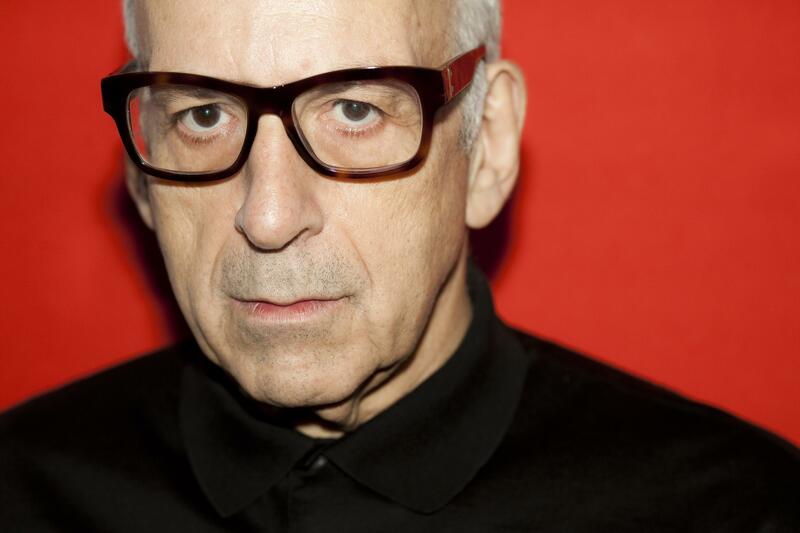 Daniel Miller founded Mute Records inadvertently when he released his own single as The Normal in 1978. Over three decades later, Daniel discusses the early days of the label, the ups and downs of steering Mute Records through an ever-changing musical climate, Depeche Mode, Nick Cave, Moby and Can. Kick back and enjoy this half hour interview.